Tacorita serves a wide variety of tacos. 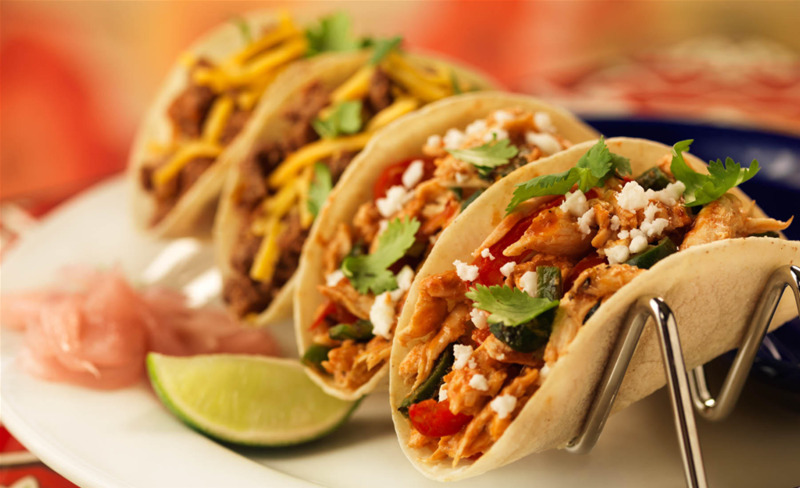 The menu features cheesy chicken tacos, fish tacos, brisket tacos, tempeh tacos and many more. Appetizers, soups, salads and a children’s menu are also included in the menu. 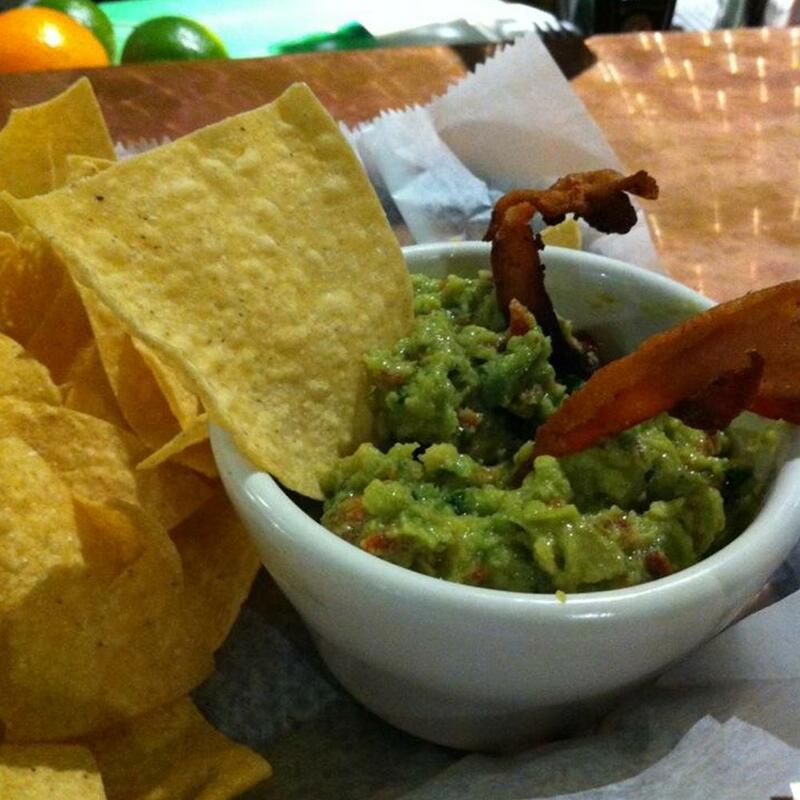 There is something for everyone at Tacorita! Craving a margarita? 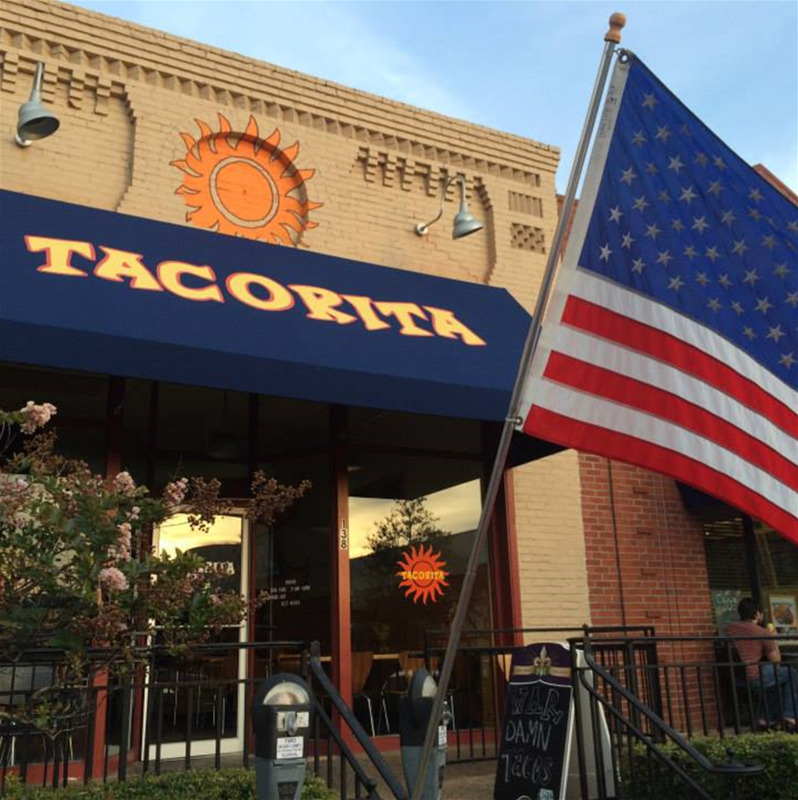 There is no better place than Tacorita in downtown Auburn. The tacos are superb, especially when accompanied with one of their hand-crafted margaritas. Try the Skinny Margarita – made with agave nectar, lime juice and orange juice instead of the usual sour mix; the Spicy Rita – made with grapefruit, fresh fruit puree and jalapenos slices; or freshen up with the Cucumber Rita. 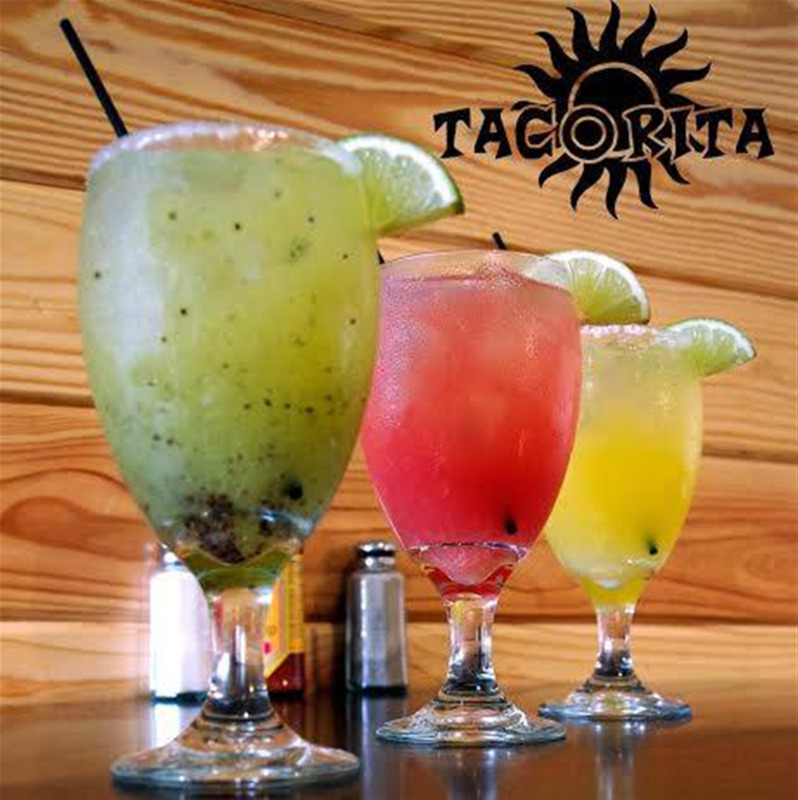 The options are endless at Tacorita, and they have daily drink specials.